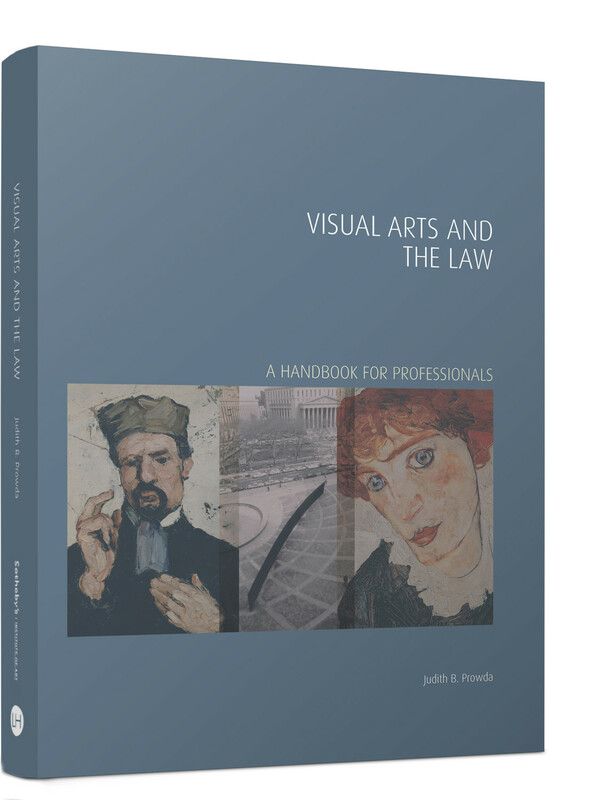 This essential handbook offers art professionals and collectors an accessible legal analysis of important principles in art law, as well as a practical guide to legal rights when creating, buying, selling and collecting art in a global market. Although the book is international in scope, there is a particular focus on the US as a major art centre and the site of countless key international court cases. The book embraces the interdependence between legal, ethical, as well as art-historical considerations. It addresses fundamental topics such as: the role of due diligence in buying and selling art; the issues which can arise when relationships or transactions are not formalized by a written contract; critical differences in individual nations' copyright regimes, such as moral rights and artist resale rights; how courts analyse copyright infringement cases in visual art; specific laws relating to auctions and the relationships among the auction house, consignor and buyer; the balance between freedom of expression and an individual's rights of privacy and publicity; the liabilities of expert opinions on authenticity and on the valuation of works of art; and how the statutes of limitation apply to works that have been stolen or whose legal title is otherwise challenged. This authoritative but accessible and wide-ranging volume is essential reading for arts advisors, collectors, dealers, auction houses, museums, investors, artists, attorneys, and students of art and law.